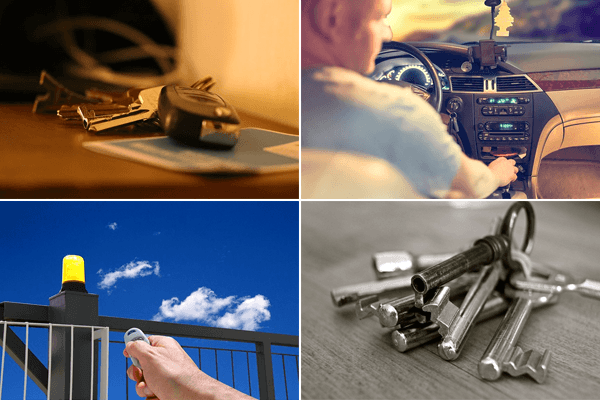 We strive to offer peace of mind for all your safety, security and locksmith needs. 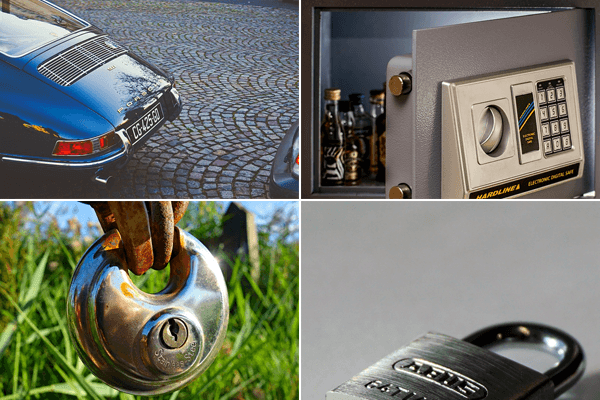 Allkey Locksmiths have been in business for the last 35 years. We are currently under new ownership since May 2017. 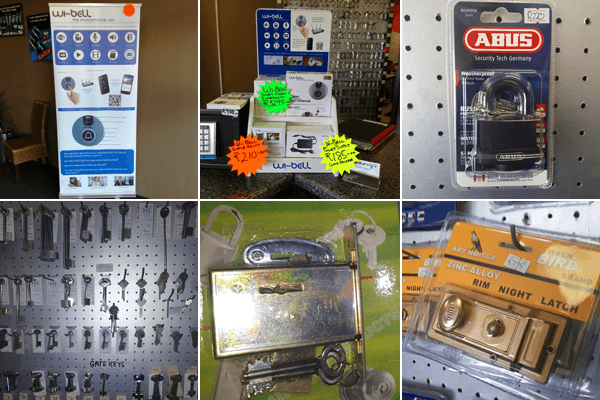 Allkey Locksmiths operated the “old school way” and is now ready for change and growth going forward. The old school way will always remain part of our culture and we believe in preserving excellent customer service and the values of honesty and integrity. We want you to feel safe and secure when we offer our services to you. Excellent customer service is our motto and we strive to deliver. All staff are registered with the private Security Industry Regulatory Authority (PSIRA) and we all have police clearance certificates to ensure customers peace of mind, that our employees are trustworthy when executing jobs on customers premises. 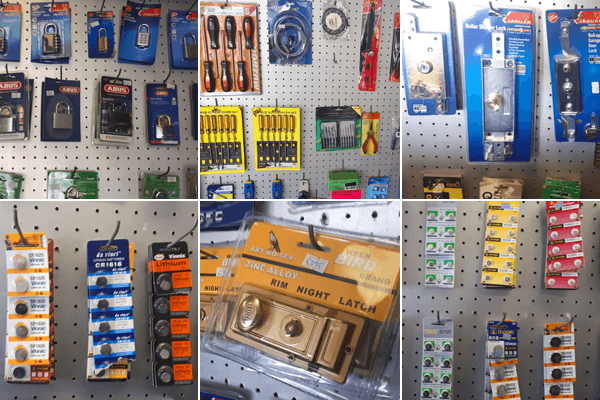 In line with change, we will also be offering CCTV sales/installations and Alarm sales/installations over and above the day to day locksmith services. We will be offering a full home/business security solution to keep our customers feeling satisfied, safe and secure. We will always give you sound advice and guidance on all your home security and locksmith needs.